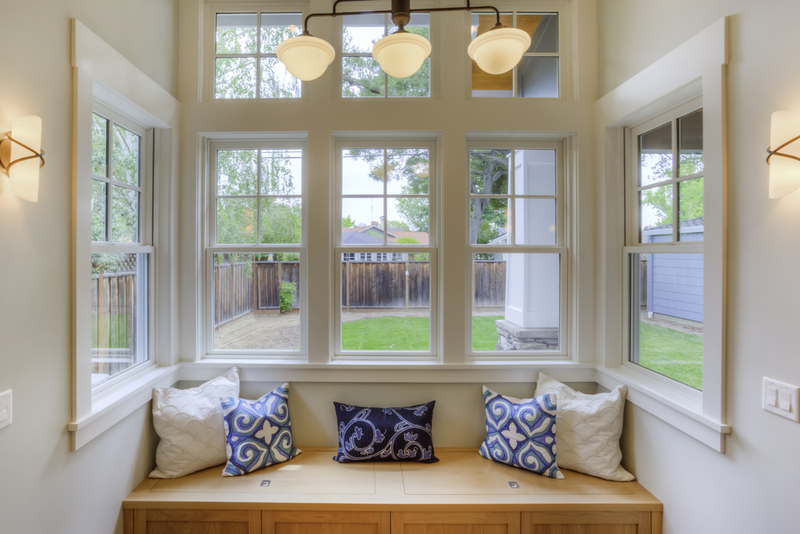 8 Ways to Help Your Windows Last Longer | TruHome Inc. The average lifespan of home windows ranges from 10 to 40 years, depending on materials and lifetime maintenance performed. While homeowners would love to install nothing but the longest lasting windows they can find, the reality is that most window shopping is based on a delicate balance of form, function, and finances. The cost to replace windows varies according to size, the number of windows needed, materials, and brand. That said it’s not uncommon to pay between $400 and $1,000 per window. At that price, your top priority will likely be to get the most for your money while eliminating another round of replacements anytime soon. Age aside, you have some control over how long your windows last. Even regardless of the windows installed–be them budget friendly or top of the line–there are steps you can take to extend their lifetime. Wood windows are prone to rot when exposed to water and moisture over time. While rain is inevitable, do your best to control moisture levels by aiming sprinkler systems away from window frames. Wood or not, keep water from seeping in and causing other types of home damage in addition to the window frames themselves. Over time, the seals around window can crack, creating minor fissures. Refill them with a matching caulk to repair. For cracks in wood framework, use a wood epoxy instead. Just like caulk, weatherstripping can dry out and crack over time. It can also become loose or just break. When your weatherstripping begins to show its wear, know that it’s time to get it replaced. 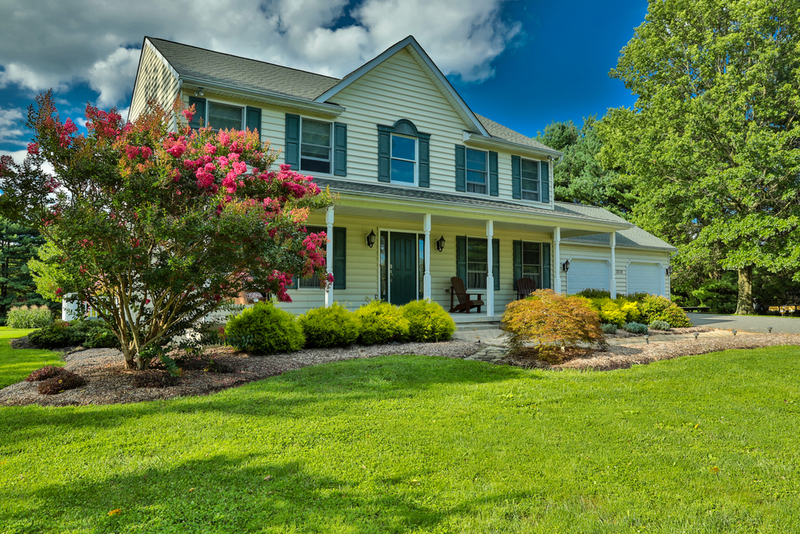 Cleaning your siding with a pressure washer is sure to remove the dirt and grime that comes from being exposed to the elements. However, giving your windows a hit with the heavier hose, and you could cause damage to the window seal. 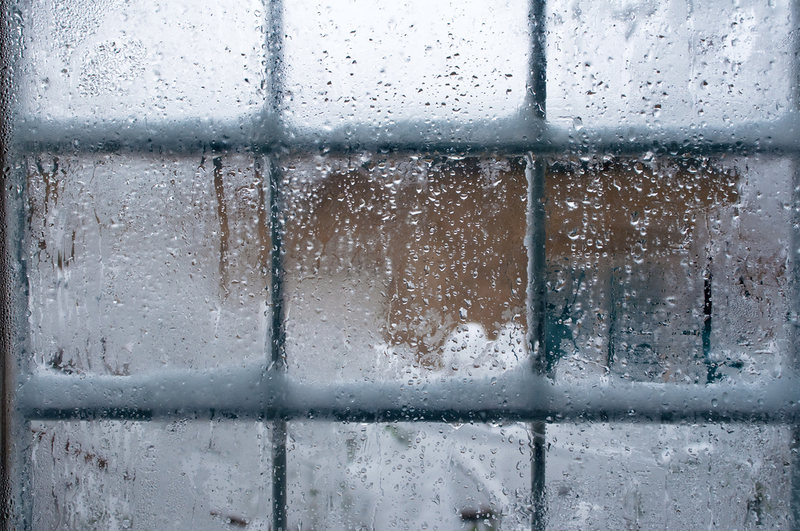 This can lead to condensation or fogginess between double-pane windows, which happens when the inert gas usually held in the space between the panes escapes through a broken seal. A functioning window relies heavily on its hardware. If a piece breaks, such as a handle or window sash component, it can compromise how you use your windows. Over time, this can lead to further problems and your windows not being as efficient as they should be for their age. Every three or so years, add a new coat of paint to wood and metal window frames. This can help to protect the material from regular exposure water, wind, heat, and cold. 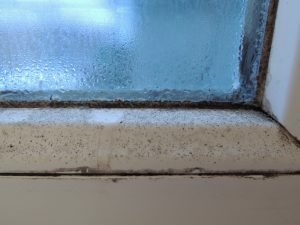 Moisture can increase the potential for mold and mildew growth in window frames. 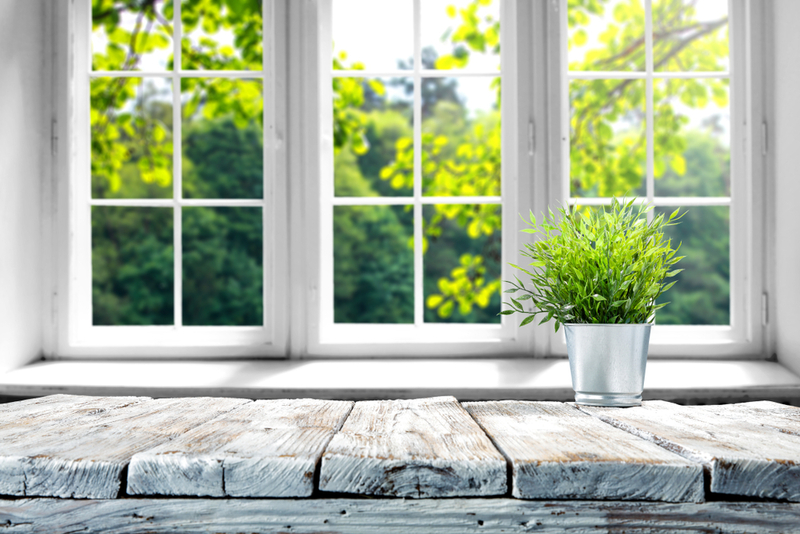 While not potentially damaging to the window itself barring wood windows, the spores can be harmful to your health. Make sure to keep frames clean regularly using a mild detergent or bleach solution if necessary. 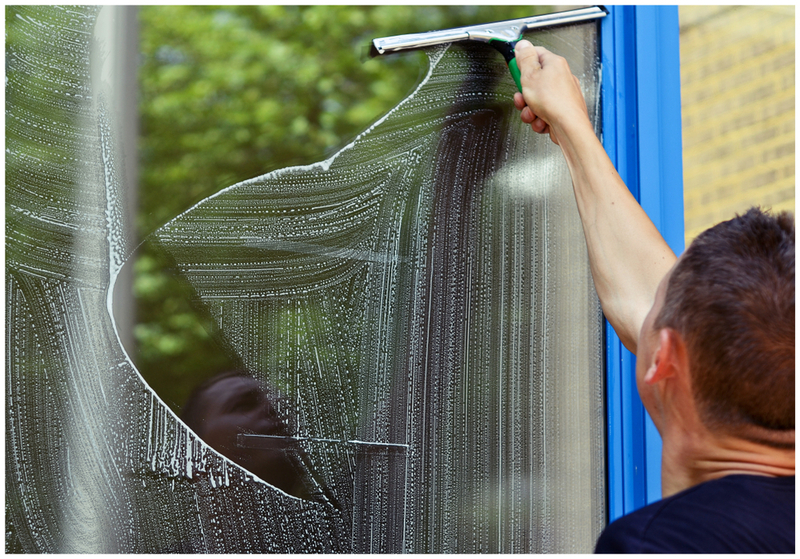 During the cleaning process, be sure to remove any dirt, dust, or moisture buildup from the tracks of your window. This will help them to operate more smoothly, and not lead to other issues from repeated compromised use. 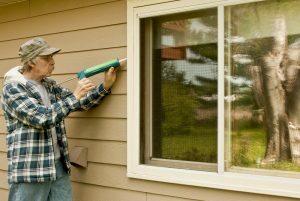 Despite your best efforts to extend the life of your windows, if they are no longer doing their job, then it may be time to consider replacement windows for your home. TruHome Inc. is based in Monroe, WI and proudly services the Tri-State area.